A few weeks ago we went on a family holiday to Bali. We had an amazing time, we visited to some of the most beautiful places, had dinner at fantastic restaurants, did a spot of shopping, the kids had a ball and we can’t wait to go back. To make any holiday a great one a lot of careful planning needs to take place. So here are my top tips for traveling with kids in no particular order. 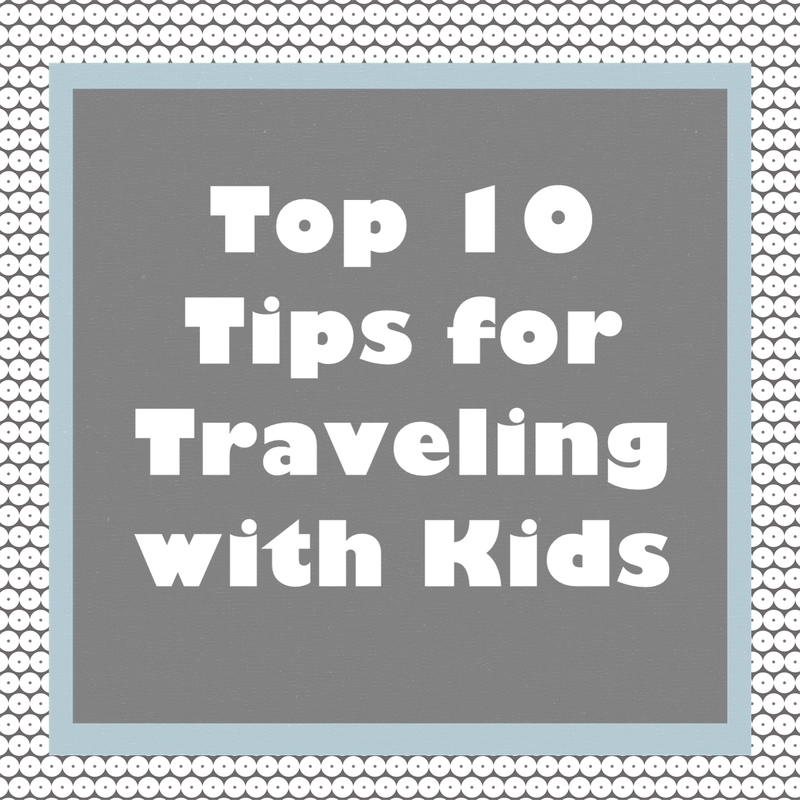 My Top 10 Tips for Traveling with Kids. 1. Begin packing the week before you leave. This way you are less likely to forget anything. 2. Pack ice trays – most hotels usually supply one ice tray but in hot climates one tray is not enough. 3. Thermos drink bottles. 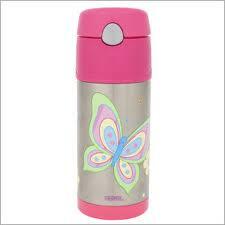 I am a big fan of Thermos drink bottles we all have one. They keep water cold for hours and keep us hydrated. 4. Bring packaged food, icy poles and snacks your kids are familiar with. 5. Use Trunki’s. Each of my kids has one. Molly sat on her’s while I pulled her along through the airport. It saved me from carrying her. 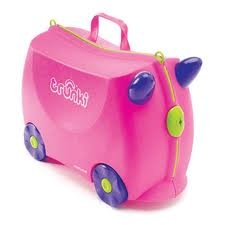 The older two pulled their own Trunki’s and when they were tired they had somewhere to sit. Love them!!! 6. Buy all your medicines, pain killers, creams and other chemist supplies beforehand. It saves trying to find places that sell what you need & brands you are familiar with. Especially when visiting a foreign country. 7. Bring a first aid kit with extra band aids. 9. To keep children entertained provide lots of craft activities, colouring books and travel sized games. I got these from Kmart, Big W & Reject Shop – to slim them down I removed them from their packaging and placed them in snap lock bags! 10. 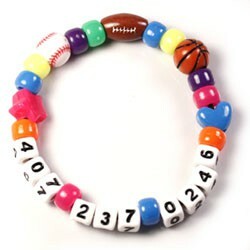 Make an Id bracelet for your child or a beaded bracelet with your mobile number. I made these with kids and told them that if they got lost to show an adult their bracelet. Hope you find these tips useful when you travel next. Fran , just when I think I have it down packed, you always have a handy tip that I didnt think of..great advice..so many things to think of when you travel with kids! Thanks Silvia, You are the expert of traveling with kids! Glad you found some handy tips! Thank you Fran, I love reading your blog, the bracelet was a fantastic idea! Fantastic ideas! I esp love the braclet. Cute & handy!